Sell products in-store and online, manage vendors, and automate purchasing. Our retail POS solution features functionality designed specifically for the sporting goods industry including support for items with three dimensions and team apparel ordering. Use alternate units to order golf balls by the case, stock by the sleeve, and sell using different prices for a single ball, a sleeve, and a full case, all using the same item number. Detailed item records allow you to track items with up to five alternate units such as each, pair, sleeve, and case. From rafting tours, to climbing excursions and biking tours, Outbound has an affordable solution that allows you to make online reservations for your activities and adventures. Webpages are branded to match your website’s look and feel for a streamlined, seamless purchasing process. Go beyond sporting goods inventory basics with kit functionality that allows you to sell inventory items, services, and warranties as a package. 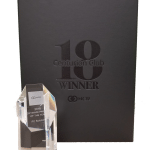 Serial number tracking provides a detailed record of each piece of merchandise, when it was received, at what cost, which customer purchased it, and warranty expiration. Ideal for tracking high end fitness equipment and bicycles. 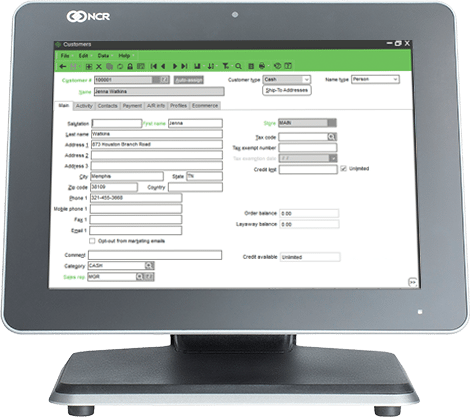 Using NCR CounterPoint as the foundation of your Sporting Goods Point of Sale business, you’ll benefit from a robust, full-feature point of sale system with unmatched inventory management software suite, built-in customer loyalty, automated purchasing, and configurable reporting capabilities ensures you maximize profit of your Sporting Goods store. 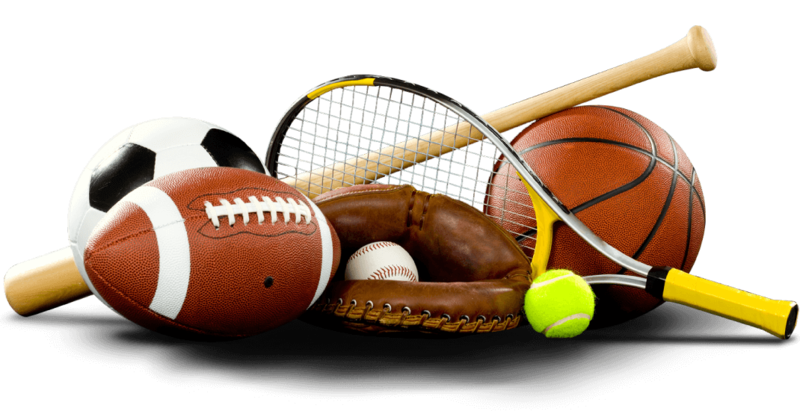 With sporting goods POS software, make renting equipment a breeze! You make rental sales along with checking rentals in and out directly from your POS touchscreen. Renting can be seamless between in store and online with Outbound Software’s online rental capabilities that are synchronized in real time with onsite rentals. Track sales, customers and even overdue rentals with one system.